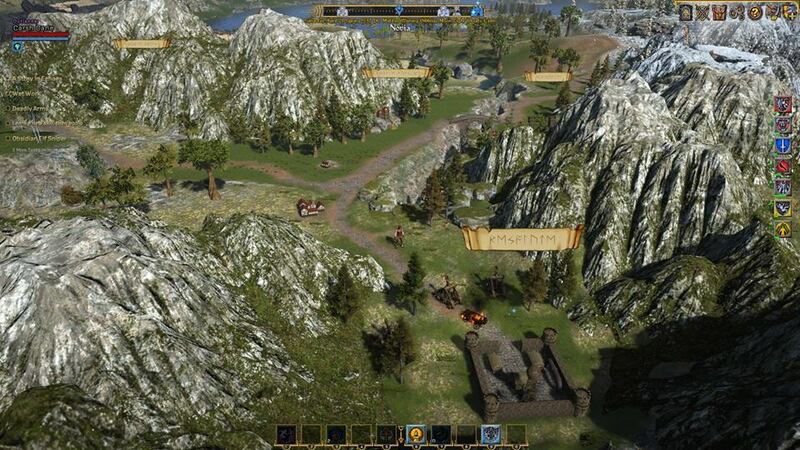 Shroud of the Avatar is a role-playing game developed by Richard Garriot, Starr Long, Chris Spears, and Tracy Hickman. 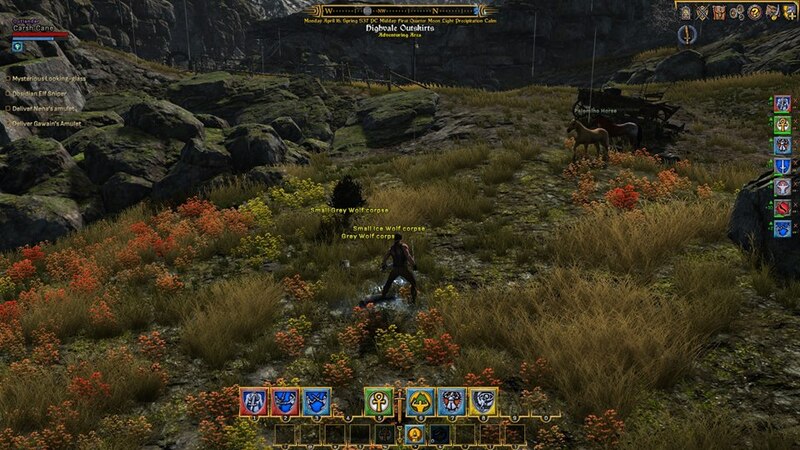 The game is depicted as the successor to the Ultima Series from Origin Systems, Inc. 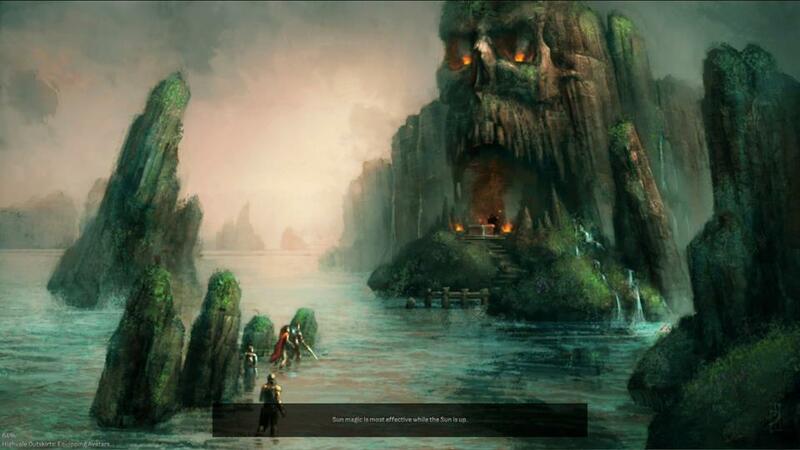 This review is based on a review code provided by Portalarium. In this game, you can play both online and offline but I prefer playing online. In the beginning, you will start off as a ghost and navigate movement by pressing W, A, S, D, then talk to a Lady NPC who will guide you to the next step which is the character creation. Interacting with the NPC might be a hassle for others as you need to type down your response or click the underlined linked word to move on with the dialogue. In the character creation, you can adjust your toon’s eyes, nose, lips, face, body type, hair, and colors which is pretty much the same as any other character creations. After you create your toon, you will talk to a huge-faced NPC that will let you choose your path, the path of courage which is a melee type class and the path of love which is a long-range class. In the melee type class, you can pretty much wield all melee weapons same goes with the long-range class with long-range weapons. When you’re done with the character creation and you have chosen a path, you will then go to the portal which will bring you to an area where you can execute basic controls such as looting as well as the combat mechanics introduction. Looting might also be one of the “needs improvement” things in the game as you will need to double-click any lootables on the ground. For the combat system, it’s not that impressive, it has the old school way of showing damage floaters and lacks dynamics, like a double swing for double swords or a huge arc swing for a long sword. My toon is a dual wielder type but I can only see it slashing with its right sword. Also, when a weapon is stowed, it will not show on your toon which I didn’t really like as it would be really much better and cooler to show the weapons stowed on the back of your toon. When it comes to leveling your toon and getting stronger, you will need to level your character, skills and normal attacks, as well as upgrading your weapons and armors. Simply use your skills and normal attack to level them up. There is also a crafting system which is a plus for me since I love crafting. You can craft weapons and armors by going to a crafting station. There is also a trading system which is also a plus for me as you can sell your stuff to other players and vice-versa. You can also loot stuff like weapons, armors, and crafting materials from the monsters or enemies you killed. Quests can also be a way to get stronger as it can give you rewards such as in-game currency, items, and experience. There are various types of quests, that can be anything from item delivery quests to killing/gathering quests. Moving between areas or towns is pretty interesting. When you go out of town, you will be ported to the World Map where you can roam around the map with the miniature form of towns and areas you want to enter. There is also a nice sunset view when you are in the World Map mode. The loading screen art when changing towns is pretty good. Some of the arts are dark and some are dreamlike sceneries. The game environment is not that bad, it has a weather and night/day system. The snowy part of the map needs improvement though, as well as smoother trees and rocks. Because even when my graphic settings are at the highest setting, the low quality shows. The graphics aspect of the game needs to be improved as it will also be a huge factor in the game aside from the combat dynamics and interface. All in all, this game is okay but really needs improvement when it comes to the user interface and the combat dynamics as what I have mentioned earlier. In spite of that, I would still play it because there are still more in this game that I need to explore.